Woohoo! It’s been an awesome month for us. and it has been a blast so far (thanks, G!). on a whole different spiritual level. We’ve changed. We keep changing. And God is beyond awesome. There’s so much going on behind the scenes… let’s see. Igor is about to write a song a day. Andrey has been cheering for Seahawks. 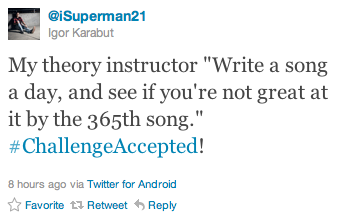 I wish I knew why, Andrey, but I don’t. 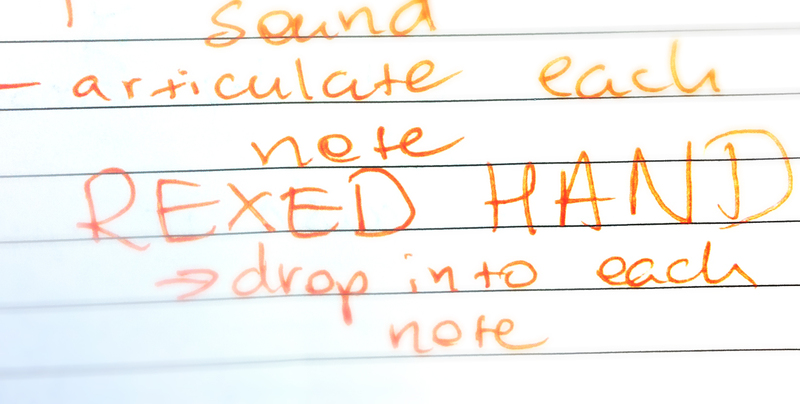 Constantine has been taking notes for me at our physics class… right, Constantine? I (Anna here) am failing at multi-tasking when I’m teaching. Now, my student and I have a new code for a “relaxed” hand. And Bogdan is just being awesome. Well, and he’s working a whole lot. All of that, and a ton of other greatness in our daily lives. Also: here is a long awaited YouTube video for “All the Time” lyrics. wow! you guys are doing an amazing job! 🙂 🙂 may Jesus Bless u and may u guys grow in ur gifts and talents for the fame and glory of King Jesus… DON’T GIVE UP…. Thank you, Juli! It’s been a blessed journey for us.